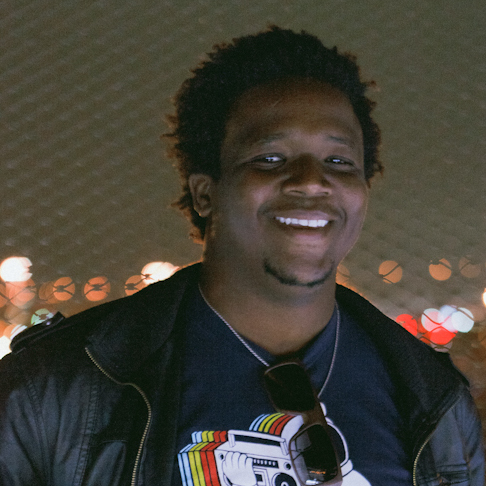 Khari Johnson is an online reporter, photographer and storyteller who has spent the better part of the last decade building news startups in San Diego, San Francisco, and Helsinki. 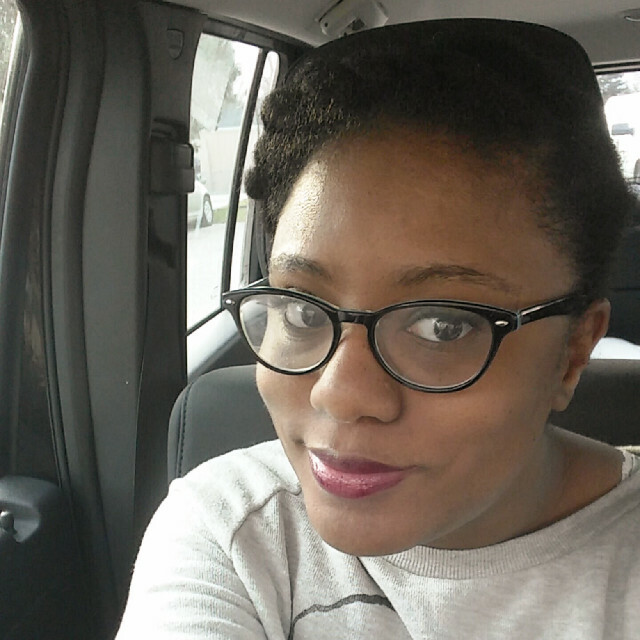 Khari is the founder and editor of Through the Cracks. When he isn’t working on Through the Cracks, he writes about bots and artificial intelligence for VentureBeat. He currently lives in San Francisco, Calif.
Visit kjohnsonmedia.com to see previous examples of his work. Carlos A. Moreno is a freelance photojournalist and part-time fashion staff photographer at Designer Studio Inc. Carlos is primarily based in San Diego and Tijuana, Mexico where he freelances, as well as all over California and beyond. 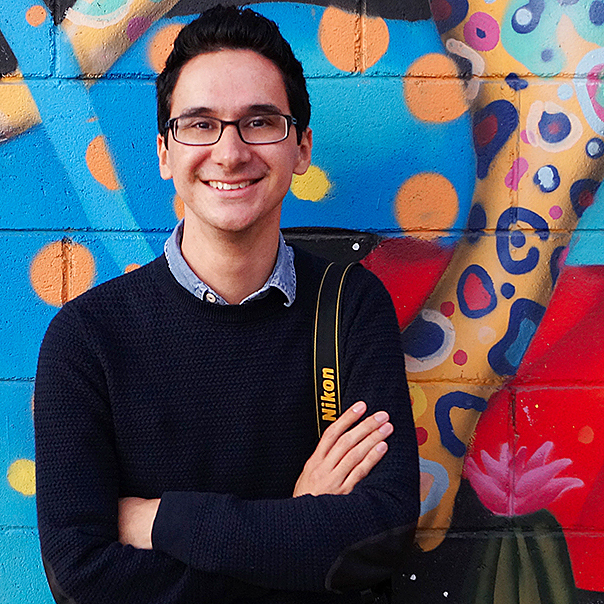 He is a co-founder and photography / Latin America editor of Through the Cracks. He is also a photo contributor at Getty Images. When he is not taking photos, he is a photo mentor at Las Fotos Project branch of Tijuana. Visit carlosmorenophoto.com to see his work. 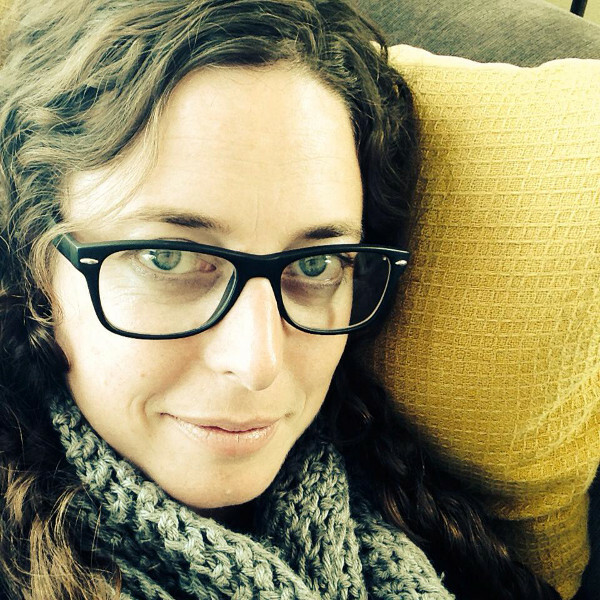 Jenna Loceff is a Northern California-based writer, editor and photographer. She has written for a wide variety of publications including daily newspapers, magazines, alternative weeklies and a host of newscentric websites. Jenna covered banking and finance during the most recent financial crisis. She is Through the Cracks’ editorial vision director and sits on the advisory board for the Santa Rosa Junior College journalism department. She’s also the talent behind the fun, daily comic series Today in History. 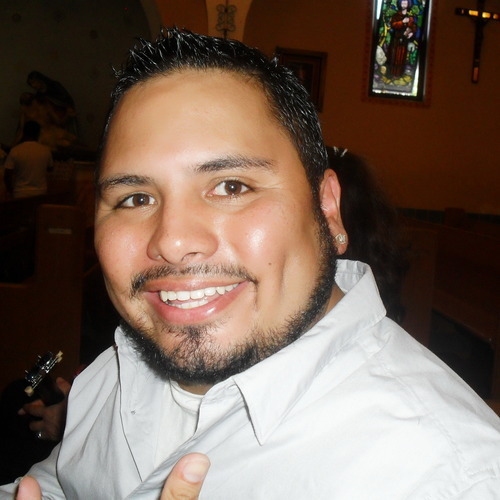 Robert Moreno is a full-time reporter for the Chula Vista Star-News covering local government, school board meetings and human interest stories. Robert is a contributor at Through the Cracks. He is a believer in nonprofit journalism. 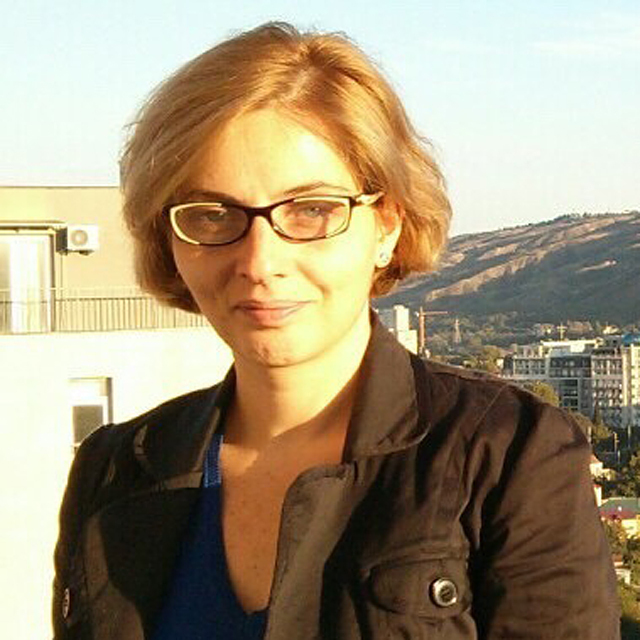 Ekaterina Basilaia is currently based in Antwerp, Belgium where she is doing her PhD in Communication Studies at the University of Antwerp. Ekaterina is Through the Cracks’ Eastern Europe correspondent. She has worked in various print and online media. She believes in the power of Internet and information to keep the people forward. Natasha Cox is a television and documentary producer working in London. Natasha has produced documentaries for Channel 4, ITV and the BBC as well as contributing to the award winning film, ‘(Still) The Enemy Within’ released in 2014. She co-founded the action group, ‘Art Uncut’ for artists and musicians against public spending cuts in the UK. She is a Through the Cracks’ documentary contributor. You can follow her on Twitter. Sophia Montoya is a photographer based in Tijuana, Mexico. She graduated from Universidad Iberoamericana with a B.A in Communications. She currently works as a music photojournalist under the alias of “Zophie Felina” collaborating with bands and documenting the rock and roll music scene. She is Through the Cracks En Español translator and contributor. 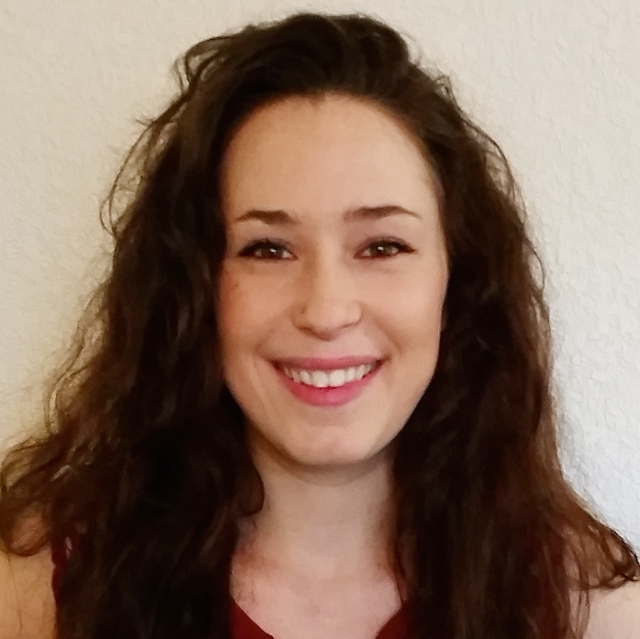 Whitney Helm focuses on issues related to investigative journalism and news startups. She works in marketing at a college in Wisconsin. 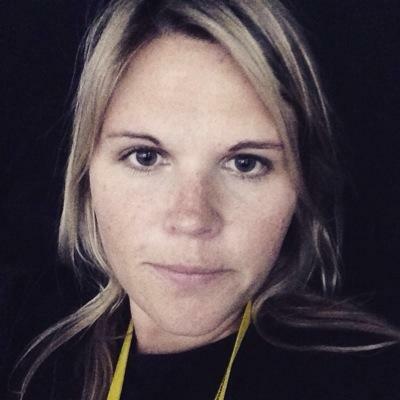 Melissa Hutsell is a freelance writer with a passion for community and global journalism. 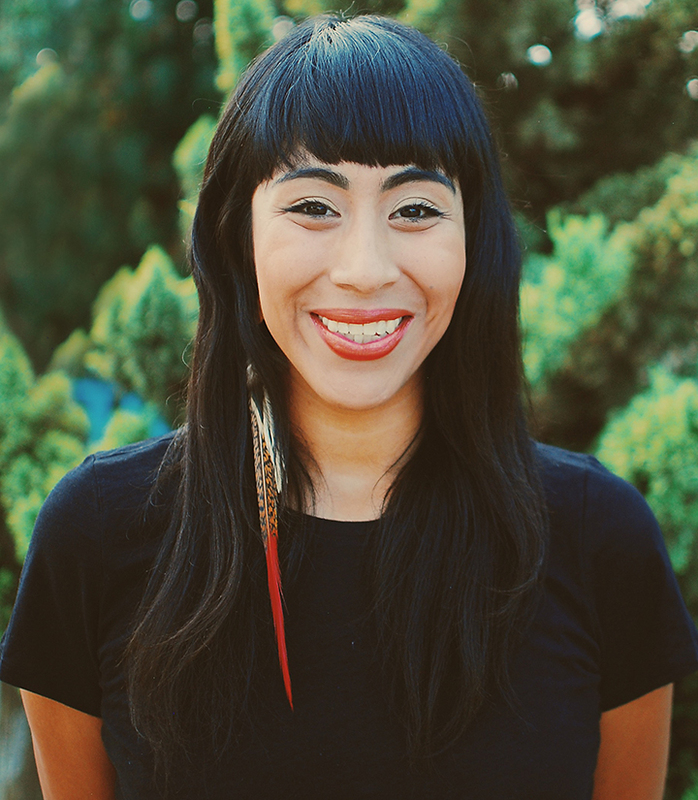 Born and raised and based in Northern California, she writes for hyperlocal and national publications on a diversity of topics including business, art, culture, food and health. She’s got an appetitive for traveling and learning.